Nitro-tab ketone tablets are used for the semi-quantitative determination of ketones (acetoacetic acid and acetone) in urine, serum, plasma and whole blood. The test is CLIA waived for urine testing and CLIA moderately complex for serum, plasma and whole blood. Nitro-tab ketone tablets can be stored at room temperature. 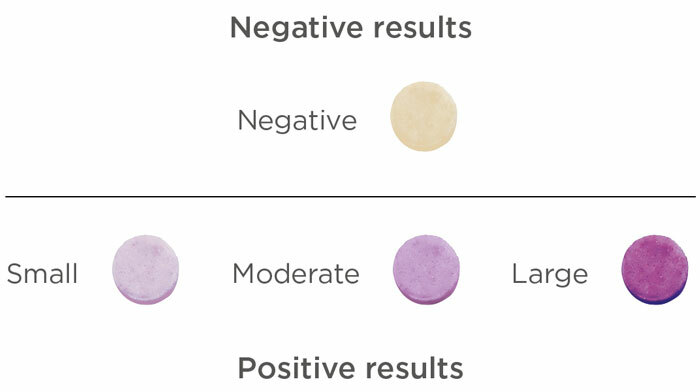 Control materials are available to confirm positive and negative results.